LONDON Date – 25th November 2011: After a phenomenal response to the public vote and the short listing of three accomplished and globally recognised nominees including Sir Paul McCartney and Miguel Bose, the International Green Awards™ announced supermodel Gisele Bündchen as the distinguished overall winner for the first ever Best International Green and Responsible Celebrity Award at the Natural History Museum, London. The public voted overwhelmingly through an online competition for the clear winner to be international supermodel Gisele Bündchen. She was heralded as the greenest media exemplar internationally for 2011 at a glittering green gala dinner where she thanked the public for their support in a video acceptance speech and gave a clarion call to all businesses and individuals to protect the rainforest. The award was collected on behalf of Gisele by Mr Nick Nuttall, Acting Communications Director and Spokesperson for the United Nations Environment Programme based in Kenya, whose organisation is behind the Billion Trees Campaign and the recently launched Green Economy Report. This accolade pertinently coincides with the UN’s International Year of the Forest as forestry protection is an issue of particular significance to Gisele. 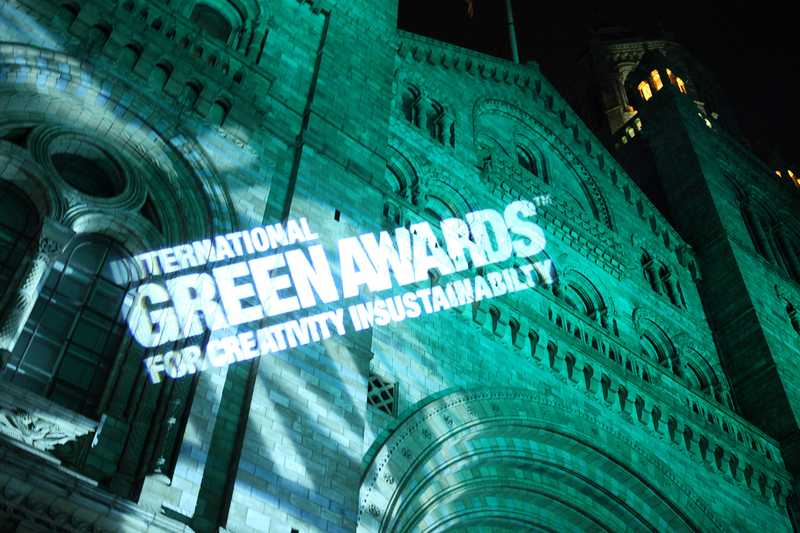 The award carries with it the responsibility to continue to promote a global green agenda through the media. Gisele’s interest in green issues began when she witnessed the effects of deforestation and water pollution in the Xingu River, which in turn led to her working with Grendene, a footwear company she knew, to use her flip-flop line to call attention to environmental causes and raise funds to sponsor environmental projects, especially forest and water related projects in the Amazon and the Atlantic Rainforest. Goodwill Environmental Ambassador for the United Nations Environment Programme UNEP, she has actively campaigned for a number of issues. During this year's World Environment Day, she challenged actor Don Cheadle to see who could get more people to take action to plant a new forest. She won and will be planting her Legacy Forest in Brazil in the spring of 2012. Their combined effort tripled the activities from the previous years. In 2008, she and her family launched the Projeto Água Limpa (Clean Water Project) in her hometown Horizontina, aiming to make a difference by implementing sustainable environmental management and promoting the recovery of riparian vegetation and the region's micro basins. From fashion to fanfare, Gisele finds a way to share her environmental passion in various aspects of her life. Aside from designing footwear to raise awareness, Gisele also dedicates part of her website to environmental issues. She launched a “green” blog in 2008 with the tag line ‘here the fashion is to be responsible’. 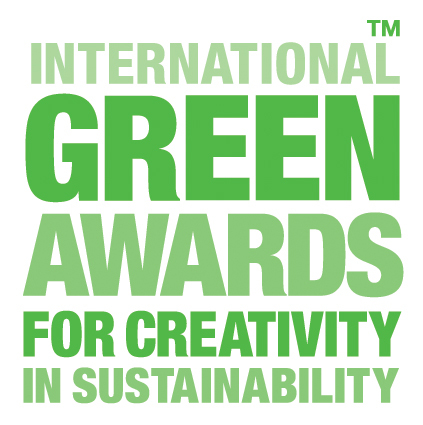 This press release was distributed by ResponseSource Press Release Wire on behalf of International Green Awards in the following categories: Entertainment & Arts, Women's Interest & Beauty, Environment & Nature, Business & Finance, Media & Marketing, Retail & Fashion, for more information visit https://pressreleasewire.responsesource.com/about.